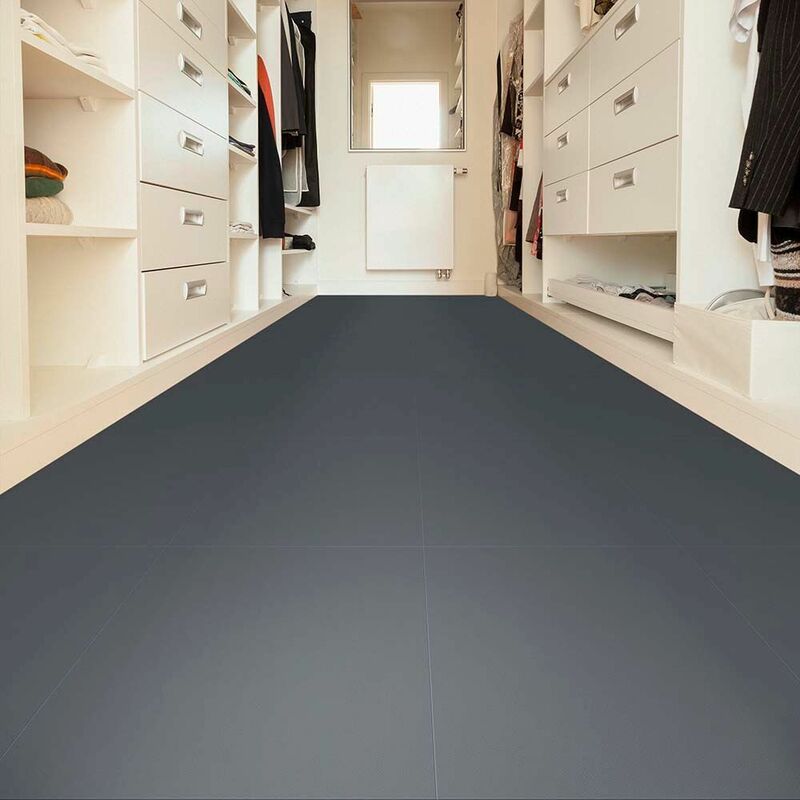 All this month, Elite Garage Floors is having a 10% off sale on our Black and Dark Grey Leather Look tiles. To take part in this great deal, just use code LL10 at checkout. Our Flexi-Tile Interlocking tiles are great for any re-flooring project. The tiles are made with carcinogen-free virgin polyvinyl that is tough enough to withstand common everyday wear and tear damage for years longer than the competition. As such it can be used for any number of applications, be it residential, commercial or even industrial. Whether you’re redesigning an office space, putting down flooring in the garage or basement, we’re sure to have the perfect tile color or pattern for your needs. Our Leather Look tiles come in seven colors to choose from: Black Rhino, Dark Grey Rhino, Light Grey, Buck, Camel, Rawhide and Ostrich. Looking to upgrade your mudroom before the summer hits? With this month’s Leather Look deal, you can create the perfect, “Pinterest-worthy” floor that’ll last you for years and cost way less than other products. In particular, the Black and Dark Grey Leather Look tiles work well when used in spaces like mudrooms, as they hide any dirt that gets tracked in. On top of being highly durable yet still flexible, Flexi-Tile Interlocking Tiles are an easy DIY fix for any flooring issue. The Leather Look tiles are also a long-lasting fix and come with a lifetime warranty. Unlike epoxy floor paints, there is virtually no prep work needed to lay down Flexi-Tiles and no special equipment or chemicals required. Simply sweep clean the area you plan on re-flooring and then lay down the tiles. 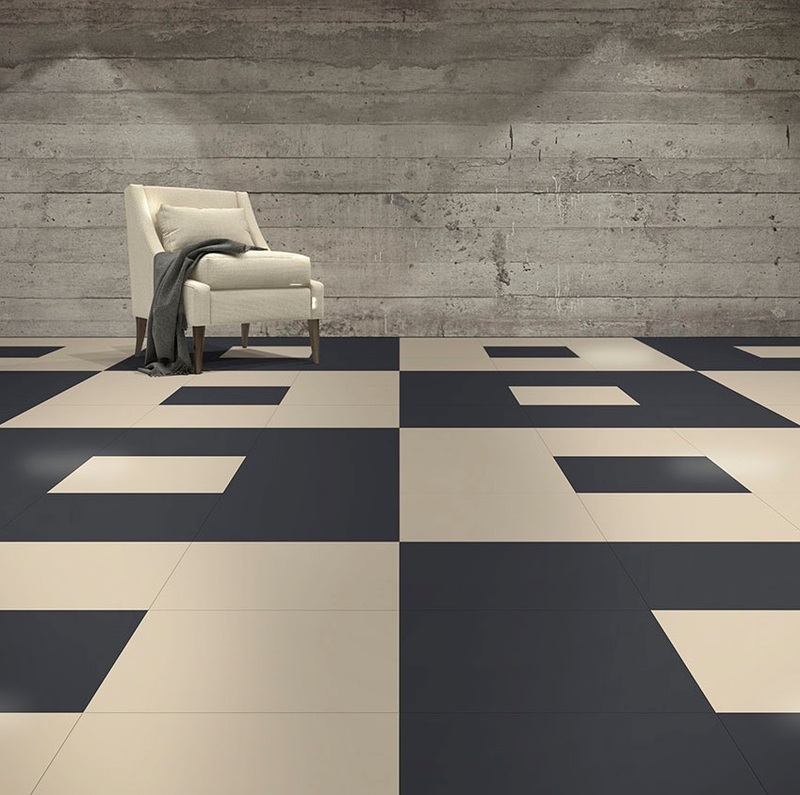 With their unique hidden interlocking tabs, each tile comes together to form a smooth, continuous floor with a virtually water tight seam. As there is no downtime with installing Flexi-Tiles, your new floor can be used immediately. Once laid down, your Flexi-Tile floor will be easy to clean and maintain (you can clean up most messes with just soap and water), resistant to mold and mildew and capable of withstanding heavy loads and heavy traffic. The tiles are also resistant to oil, petroleum, grease, anti-freeze and most other common chemicals. For quotes and samples,click here. How to keep pest out of the garage.